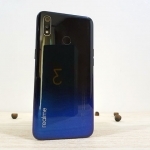 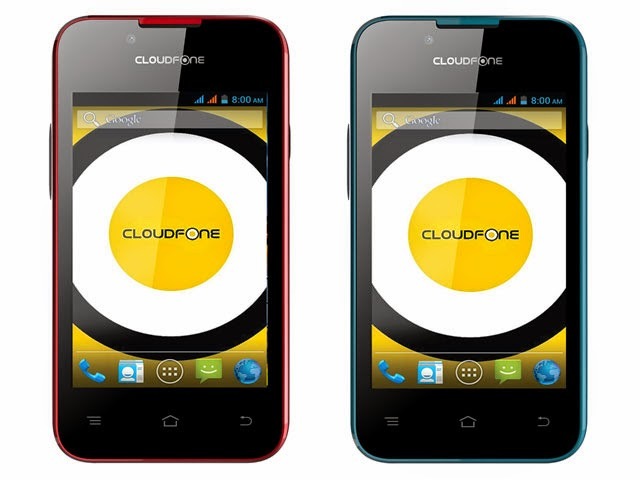 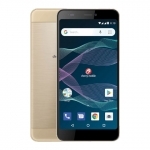 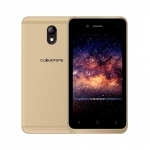 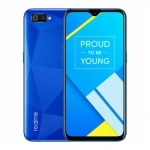 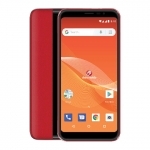 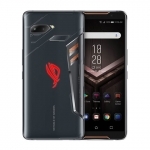 CloudFone announced a very cheap Android Kitkat smartphone with 3G connectivity – the CloudFone Excite 356G. 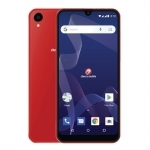 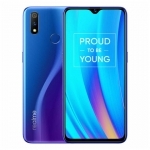 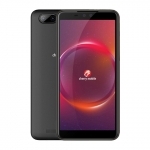 For ₱1,699, you can already own this smartphone and enjoy the free internet and free Facebook access promos of the different telcos. 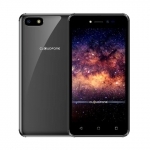 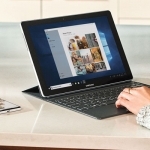 It’s just an entry level smartphone though so don’t expect too much in terms of specs.